Have you ever used your credit or debit card outside of the United States? If you have, then you’ve encountered a foreign transaction fee. 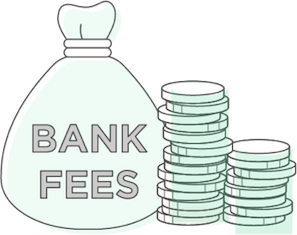 Few of us would think to look at our bank’s policies on foreign transaction fees before actually incurring these fees but, if you were to look, they’re usually hidden among all the other tiny print in your credit card agreement. So, what are these transaction fees? Do banks charge the same amount for them? Finally, are there banks that don’t charge them? Meet your new bank account with no foreign transaction fees. A foreign transaction fee, sometimes referred to as an FX fee, is assessed by your credit card issuer and is usually charged as a percentage of the purchase that you’re making, 3% is the most common foreign transaction fee. 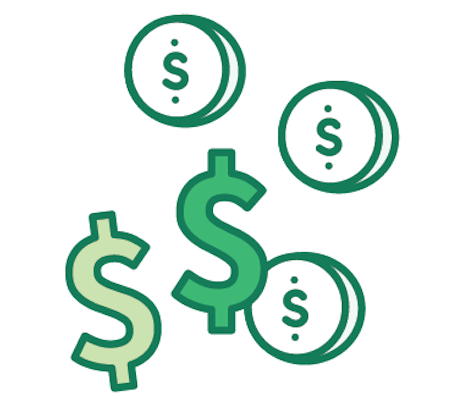 A foreign transaction fee is also charged on purchases made in a currency other than the US dollar (USD), or that pass through a foreign bank. 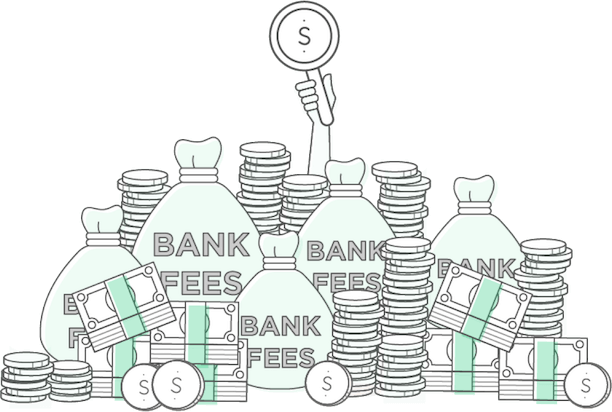 The overall fee is often made up of two fees: One from the payment networks and one from the card’s issuing bank. Visa and Mastercard, which handle the transactions between foreign vendors or banks and US card issuers, generally charge a 1% fee for each foreign transaction. Then, card-issuing banks might add on their own charges, usually an additional 1 or 2 percent, leaving total foreign transaction fees at 2 or 3 percent depending on the card and issuer. Some banks will absorb the network’s fee so that there’s no cost to you. Foreign transaction fees can add up if you spend enough while traveling outside the U.S. or by making a purchase that goes through a foreign bank. The easiest way to understand the process is to look at a sample transaction. Let’s say that you go out for dinner in Paris and pay $200 using a credit card on the Visa network. First, the Visa foreign transaction fee will add 1% to the cost of your dinner. Then, the credit card’s issuing bank will charge another 2% on top of that. When you get your credit card statement, the actual cost of your dinner will show a charge of $200 + (0.01 x 200) + (0.02 x 200) = $206. Don’t forget that exchange rates are a factor in dealing with foreign transactions. Both Visa and MasterCard calculate exchange rates to convert all transactions in foreign currencies to USD properly. The FX is added after the conversion to USD. Some merchants will ask if you want to be given the cost in USD on their end through a process called ‘Dynamic Currency Conversion’. Because there’s a possibility that a merchant will use an unfavorable exchange rate to maximize their profits, “Dynamic Currency Conversion” is not advised. Most credit card issuers will give you different options, having at least one or two cards for you to choose from that have no fees for foreign transactions. In this case, the issuer covers the cost of the transaction. As with other banking fees like ATM withdrawal and overdraft fees, researching will find you the cards that don’t charge for foreign fee transactions. Good news: Increasingly, consumers–especially wealthy cardholders and frequent fliers–have many no-fee cards to choose from. Some issuers, like Capital One and Discover, have eliminated the foreign transaction fee from all their credit cards. This is part of a trend going back to around 2010 when a Pew Trust study found that 91% of credit cards issued by the largest 12 banks in the U.S. had foreign transaction fees, and the average fee was 3%. For personal and small business cards, either 3% of the transaction amount or $5, whichever amount is greater. No ATM fees for some bank’s Amex cards. Foreign transaction fees differ among the different types of cards offered by each bank. 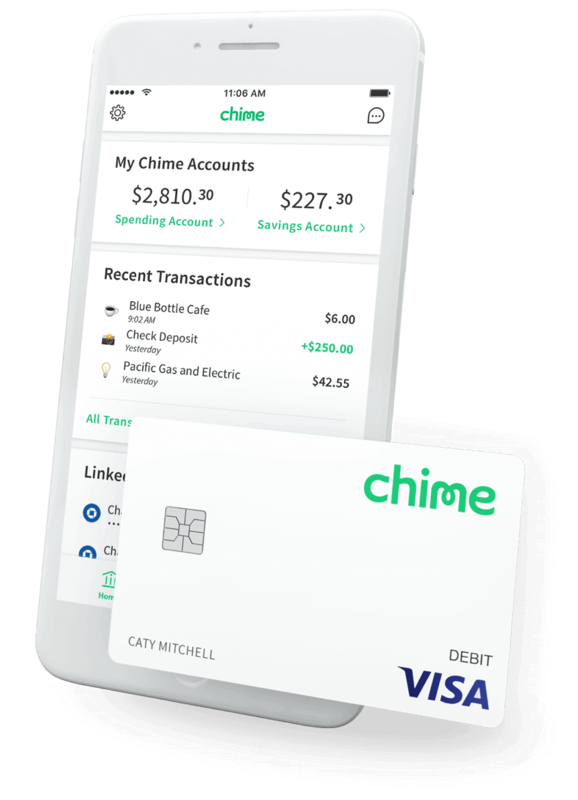 For example, Chase has one of the widest selections of no-fee cards available, including ten no-fee travel cards. The Chase Freedom foreign transaction fee is 3% on all purchases made overseas. Bank of America’s foreign transaction fee on standard cards ranges from 1 to 3% of purchases. However, they also offer the BankAmericard Travel Rewards card, which does not charge foreign transaction fees.